Tech-savvy kids are getting younger and younger. My 23-month old nephew already knows his way around the iPad. I find it amazing but at the same time alarming. His parents' concern right now is to make sure his eyes are not glued on the screen for a long time watching kiddie videos he managed to choose and click all by himself. Almost every member of the family now has a gadget of his own. 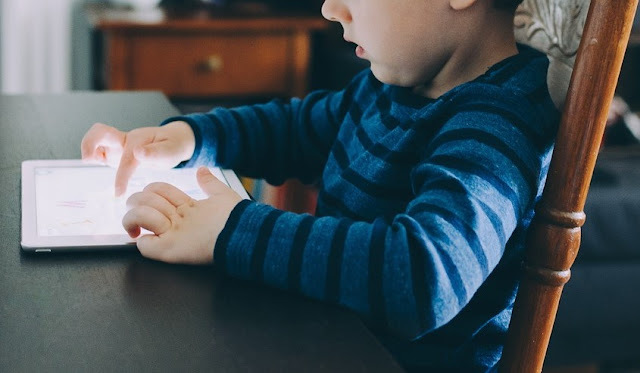 If you are a parent of kids who use the internet to keep in touch with friends through social media and browse the web for information, their safety online is a major concern. How can parents protect the kids online? Inasmuch as parents would like to personally monitor their kids' activities 24/7, it is not possible. But with the help of a Parental Monitoring app, the risk of compromising your kids safety online is reduced. 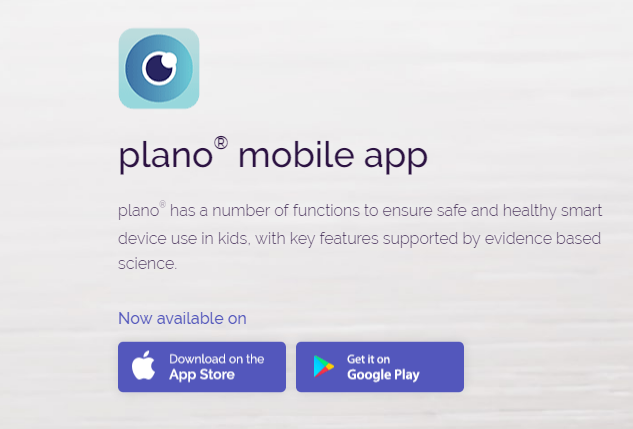 Plano helps parents monitor their kids activities online and at the same time control their internet usage and access. It is an empowering and all-encompassing parental management app developed to ensure healthy and safe smart device use in children worldwide. It is designed for kids as young as 6 months to teenage years. Parents can also hide downloaded apps so they can’t be accessed and hide browsers to avoid unauthorised and unsafe use of the web. The last thing parents want their kids to feel is being controlled and restricted. It should be clear to them that as parents, it is your responsibility to keep them safe online. They should be aware of the dangers of the internet. Make them understand that Plano is not anti-tech. The kids can earn points for good use of their gadgets. The points can be redeemed for in-app games and special Plano partner offers. Download the Plano Singapore mobile app at the Apple iOs store and the Google Play Store. You may also click the link below.